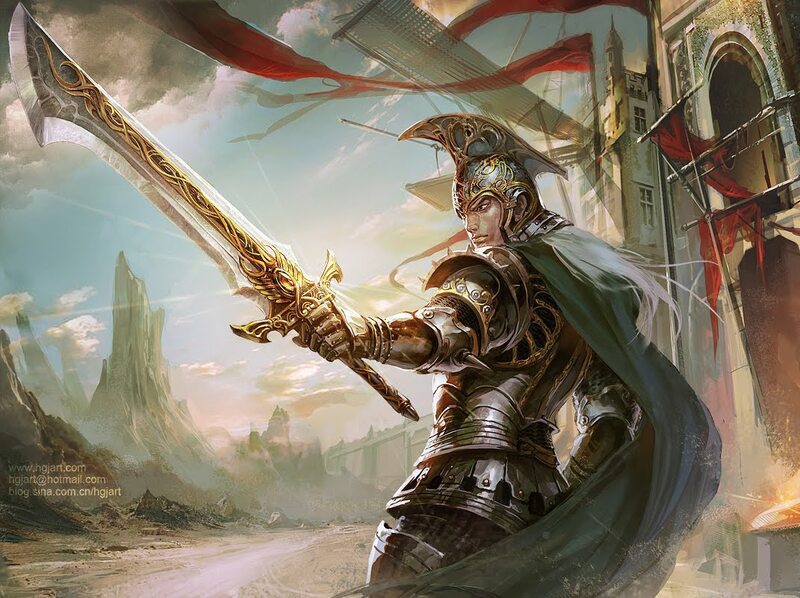 Magical Swords hold a special positition in D&D and also in Blackmoor. 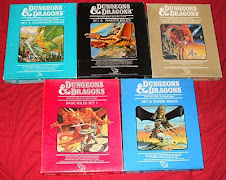 Dave Arneson dedicated several pages to Magical Swords in the First Fantasy Campaign. The most famous blades of the Blackmoor Campaign is probably the sword Maroon. Who was this Sir Galladon, and where is the realm of Etheria? Speculations to those questions and more details on this blade can be found at the Home of the Ancients.